Another of Jamaica’s criminally underrated singers, Freddie McKay’s rich, deep tenor was particularly expressive. 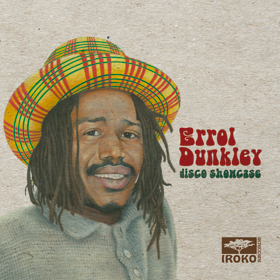 He got his start during the rock steady era with a couple of ballads for Prince Buster, and hit soon after with ‘Love Is A Treasure’ for Duke Reid. Further recordings followed for Leslie Kong, Harry Mudie, and various smaller producers, but a move to Studio One at the start of the 1970s provided the breakthrough with ‘Picture On The Wall,’ leading to a debut album of the same name. 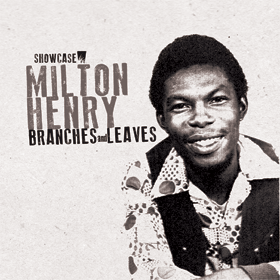 As the 1970s progressed, he became a favourite of the Jamaica Festival song competition, and gradually embraced the roots reggae style. He cut significant work for Dynamics, leading to the 1974 Lonely Man album, plus Sidney Crooks of the Pioneers, before settling at GGs Records for the misleadingly titled Best Of Freddy McKay of 1977, which was followed by a Joe Gibbs/Ossie Hibbert set, Creation. McKay began recording with Linval Thompson in 1979, cutting a version of the broken-hearted ‘Sometimes I Cry’ (previously tackled by John Holt) and a re-cut of his Studio One ballad ‘You’ll Be Sorry’ (as ‘You Gonna Be Sorry’), both of which surfaced on extended 12-inch singles. Further Thompson-produced singles surfaced in the early 1980s, cut at Channel One with the Roots Radics; the best of his previous collaborations with Thompson, and other material, was collected for the album Tribal Inna Yard, which was issued on the independent Move label in 1985 (having been licensed to them by the New York-based Live and Learn label). 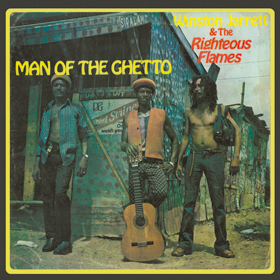 Although it has a couple of post-rockers updates of his classic ballads (namely ‘You Gonna Be Sorry’ and ‘Lonely Man’), along with ‘Hey Stranger’ and ‘Running Away’, which also had romantic themes, most of the album is concerned with the problems facing the poorer class of Jamaican society: the weighty ‘Father Will Cut You Off,’ the chilling ‘The Message’ and the foreboding title track all decried the ‘tribalist’ political factionalism that resulted in the terribly self-destructive violence that was then plaguing the nation; ‘Youths Of Today’ wondered what kind of future the young were going to inherit. 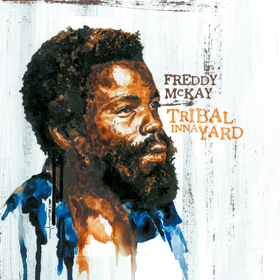 Tribal Inna Yard is Freddy McKay at his finest, with suitably stern musical backing.